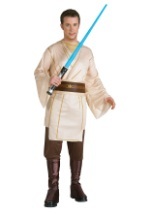 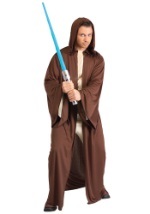 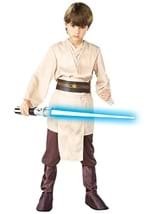 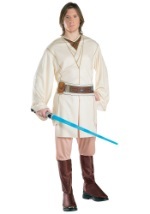 Show off your best Jedi skills with this Obi-Wan Kenobi lightsaber! 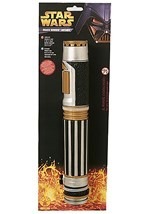 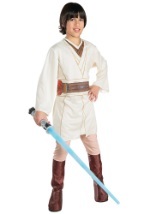 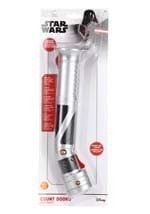 This plastic Obi-Wan Kenobi lightsaber has a hilt with raised plastic grips. 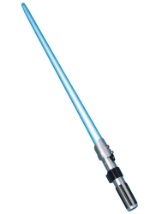 A blue plastic extension pulls out from the inside of the hilt to form the blade. 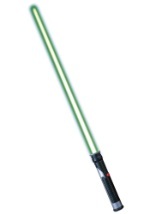 With the blade extended, the lightsaber has a total length of 3 feet. When the power switch is turned on, the blade lights up. 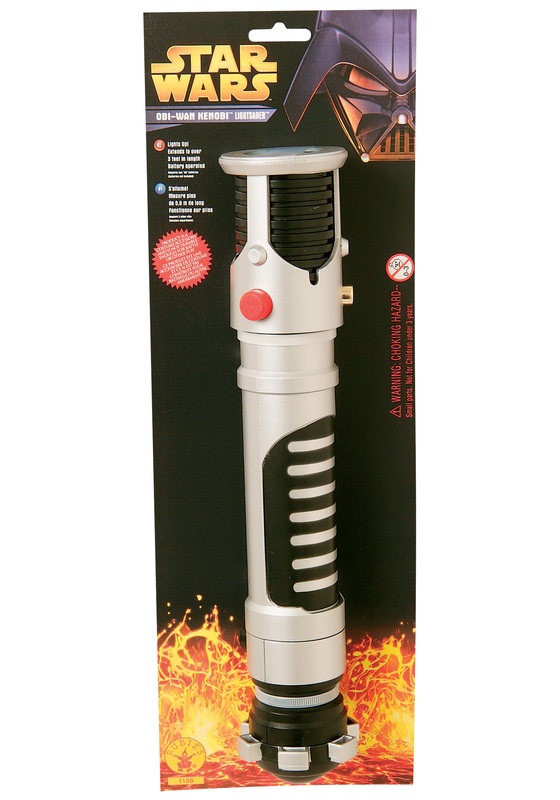 (Requires 2 "AA" batteries, not included.) 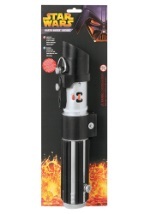 When you are done using the lightsaber, simply push the blade section back into hilt for easy storage. 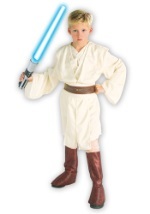 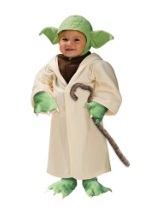 This is a licensed Star Wars accessory.